The idea of “screen time” causes arguments – but not just between children and their anxious parents. The Children’s Commissioner for England, Anne Longfield, recently compared overuse of social media to junk food and urged parents to regulate screen time using her “Digital 5 A Day” campaign. But the term “screen time” is problematic to begin with. A screen can refer to an iPad used to Skype their grandparents, a Kindle for reading poetry, a television for playing video games, or a desktop computer for their homework. 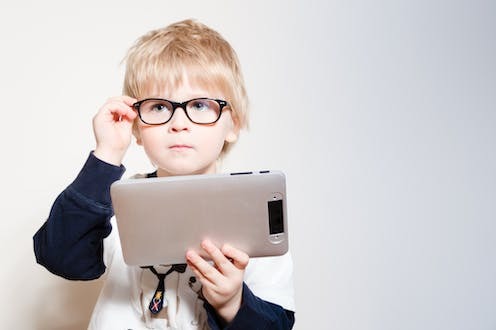 Most screens are now multifunctional, so unless we specify the content, context and connections involved in particular screen time activities, any discussion will be muddled. Another problem will come from attempts to interpret the digital five-a-day as a quality indicator. Commercial producers often use government campaigns to drive sales and interest in their products. If a so-called “educational” app claims that it “supports creative and active engagement”, parents might buy it – but there will be little guarantee that it will offer a great experience. 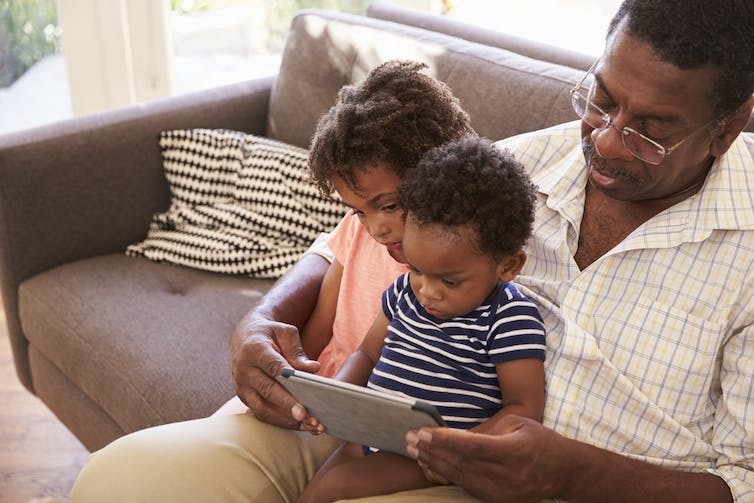 It is an unregulated and confusing market – although help is currently provided by organisations providing evidence-based recommendations such as the NSPCC, National Literacy Trust, Connect Safely, Parent Zone, and the BBC’s CBeebies. But they can be taken too far, especially when the underlying harms are contested by science. “One-size-fits-all” solutions don’t work when they are taken too literally, or when they become yet another reason to blame parents (or children), or because they don’t allow for the diverse conditions of real people’s lives. If there is a food metaphor that works for technology, it’s that we should all try some humble pie when it comes to telling others how to live. “Screen time” is an outdated and misguided shorthand for all the different ways of interacting, creating and learning through screen-based technologies. It’s time to drop it. Natalia Kucirkova receives funding from the ESRC. Sonia Livingstone receives funding from the MacArthur Foundation for her research project, Parenting for a Digital Future.